Imperial Heritage Caviar – A touch of passion and tradition, and a Friends of the Sea label! 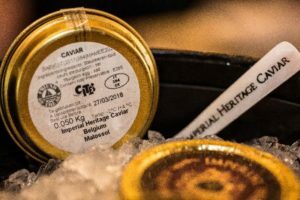 At Wild Peacock Products we endeavour to partner with suppliers that have a similar ethos to our own, and in Imperial Heritage Caviar we found just that! Family owned, inspired by a passion for premium quality and produced under the highest standards of ethical practice and environmental sustainability, we are proud to be the exclusive distributors of this fine caviar house in South Africa. 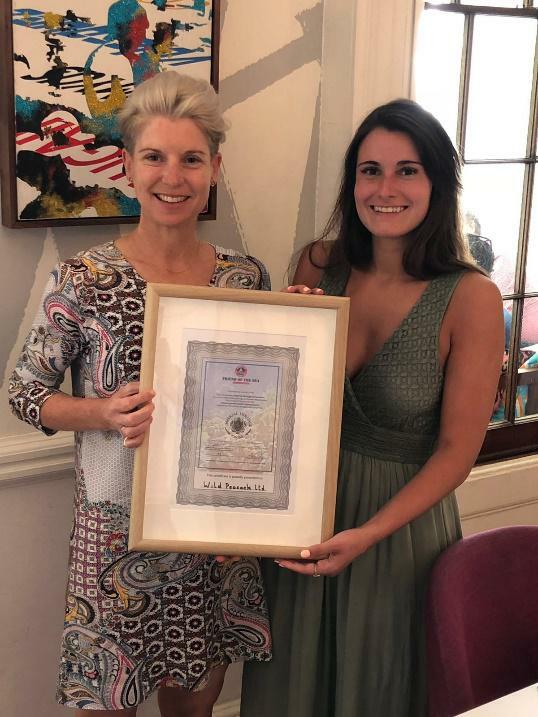 We recently had the privilege of a visit from the family, where founder and owner Koenraad Colman and daughter Elisabeth guided a select group of Cape Town chefs on a “journey through caviar production” and offered a bespoke tasting of some of Imperial Heritage’s finest caviars. Produced under pristine environmental conditions, with pure source water and a base of rock, pebbles and sand, fish are farmed under prime natural environmental conditions to ensure premium quality eggs with a pure original taste. The practice of caviar is an art more than a science with the tradition of preparing caviar remaining the same for thousands of years, pioneered over centuries by Iranian and Russian Caviar Masters. Imperial Heritage Caviar is still produced under these traditional techniques, where great Caviar Masters from Iran and Russia prepare and salt the caviar according to the old traditional recipes (Malossol). Roe is harvested from mature sturgeon, sieved and “filtered” into different sizes, and then carefully cleaned and rinsed. Classification takes place according to size and colour (the 000 to 0 designations), and the caviar moves on to the salting step. 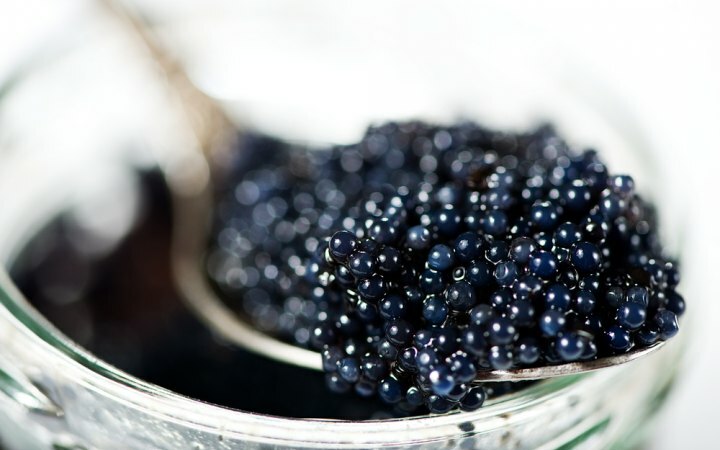 The purpose of salting is primarily to preserve the caviar, and maintain as much of the ‘fresh’ flavour as possible. The amount of salt used can vary but under the traditional method of “Malossol” the caviar is prepared with little salt- that being less than 3.7%. The caviar is packed immediately after preparation, in traditional tins or vacuum. This traditional packing allows the caviar to mature in a natural manner and guarantees premium freshness of the product. Full supervision and the final selection of the caviar is guaranteed by the Colman family, with full traceability of each tin of caviar back to the original fish that produced the eggs. It takes between 7-9 years for fish to mature enough to produce eggs, and about three fish to prepare a batch of 8 kg’s of caviar. In the processing of caviar, eight years of work can be ruined in just 15 seconds of incorrect preparation. Thirty years of experience in environmentally sustainable sturgeon farming, of the most prized sturgeon species under pristine natural conditions, together with the expertise offered by traditional Caviar Masters ensures Imperial Heritage caviar a flavour that’s luxuriously refined, while respecting nature’s balance. The family’s pursuit for ‘the finest caviar in the world’ has earned their product a Friends of the Sea accreditation, in recognition of the efforts taken towards ensuring sustainable practices applied to their fish culture and contributes towards protecting and repopulating sturgeon specimens- a fish species previously put under severe pressure due to the demand for caviar. To date it is illegal to produce or sell caviar from wild sturgeon species, and all caviar has to be produced under CITES- protecting wild sturgeon species from extinction. The Friends of the Sea accreditation recognises the production house as having 1. No impact of the aquaculture site on critical habitat, 2. Compliance with waste water parameters, 3. No use of harmful antifoulants, 4. No use of growth hormones, 5. Energy efficiency and 6. Social accountability. “Imperial Heritage Caviar house stands for tradition and origin, holding on to the classic environment for the sturgeon and the old-school way of preparing and selecting the world’s best caviars. 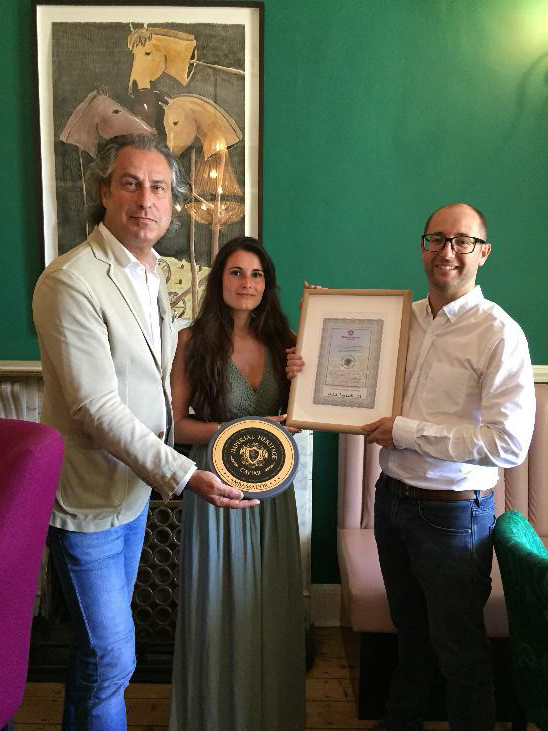 We are very proud of having received Friend of the Sea’s certification, a very important label of recognition as demonstration of our efforts to respect nature’s balance while guaranteeing the finest selection of the most praised caviars in the world”. Caviar has enjoyed lasting fame as the luxury treat in the most upscale social circles. The first known record of caviar dates back to the Greek scholar Aristotle, who in the 4th Century B.C. described the delicacy as “the eggs of the sturgeon, heralded into banquets amongst trumpets and flowers”. Caviar needs no occasion, it is one! 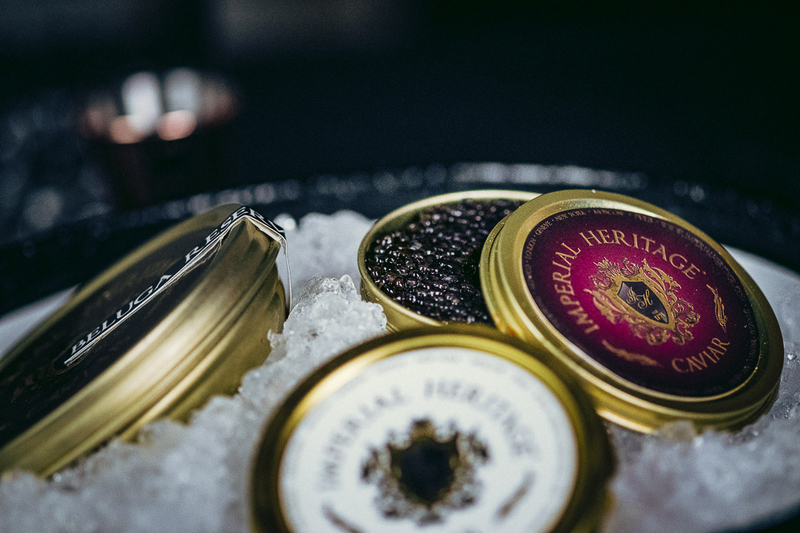 For more information on the range of caviar offered by Imperial Heritage please contact our Seafood Brand Manager.